Watch for updates as additional artists may be added to the lineup. 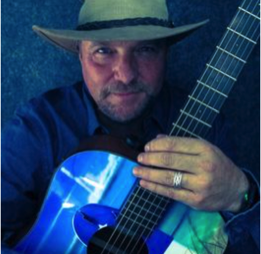 Originally from Arizona, Mark performs from coast to coast in the U.S., plus Belize, Costa Rica, and Canada. 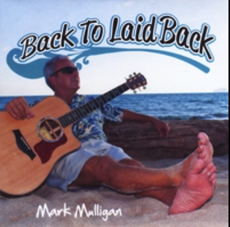 His tropically flavored songs will take you south of the border to a world of blue skies, sandy beaches, sailboats, and sunshine. 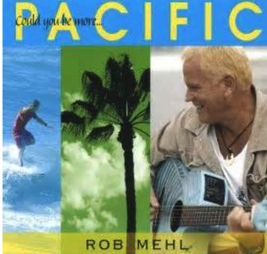 A native of Oceanside, California, Rob spent most of his youth bouncing back and forth between Southern California and Hawaii where he learned how to surf, appreciate master storytellers and play music. His love of great literature has informed his lyrics and found his voice in his mellow, folk-style beach ballads. Eric is currently living in Florida and tours almost continuosly. He records all of his music in Nashville with the help of Grammy Nominated & Emmy Winner ", Kenny Royster at Direct Image Studio. His music has been described as Nautical Americana. Some say each song is a little mini-vacation that you take any time you want. 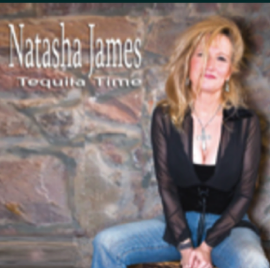 Natasha is a two time Grammy Nominee and international touring artist. Her songs play like cinematic vignettes, with vivid characters and a poetic lyricism... country steeped in blues and Tex-Mex with a nod to Janis Joplin, Bonnie Raitt and Emmylou Harris. 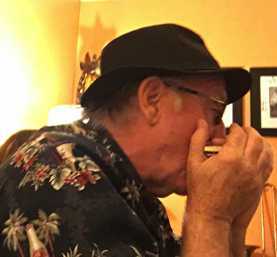 Lives in Los Angeles, California, is a multi-talented vocalist, songwriter, dancer, actor and harmonica virtuoso. The former keyboard/vocalist for Shoe Suede Blues, with Peter Tork, studied acting, play analysis, fencing and voice at Oxford Theatre School of Performing Arts. In 1969 he appeared in "Hair" the popular but controversial American Tribal Love-Rock Musical that defined the 1960s.